This service is only available to current Dr’s. Bettio, Malchuk & Associates contact lens patients. For those who have not purchased contact lenses from Dr’s. 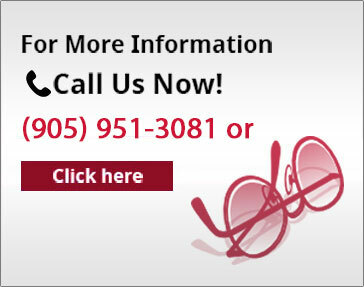 Bettio, Malchuk & Associates, Please contact our office at (905) 951-3081. If you have purchased contact lenses from us before, and would like a refill of your prescription, fill out the following form and we will contact you when the lenses arrive for telephone authorization of credit card payment. * Please note that an addition charge of $5-$20 may apply for shipping. Most orders will be ready in 3 business days or less.